The grapes are grown on decomposed granite mixed with clay. All of the vineyards are green-harvested during veraison to reduce yield and increase concentration, tannin ripeness and fruit definition. The different grape varieties are fermented separately before undergoing malolactic fermentation in new and seasoned oak, before selection, blending and bottling. 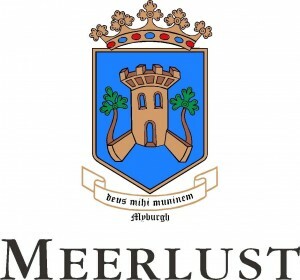 The Meerlust Red is barrel aged in 55% new Nevers and 45% second-fill casks.